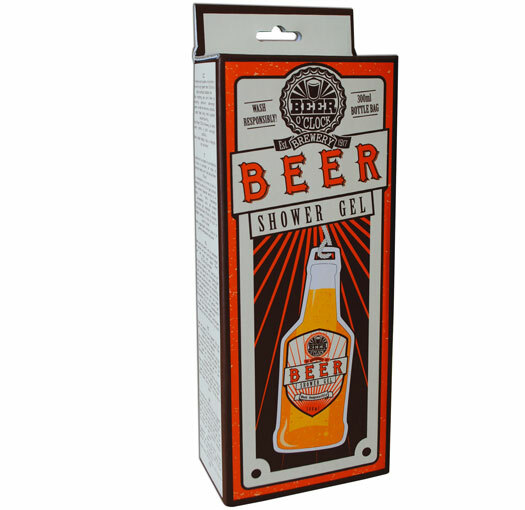 The Beer Shower Gel is the latest addition to our best-selling novelty shower gel range. 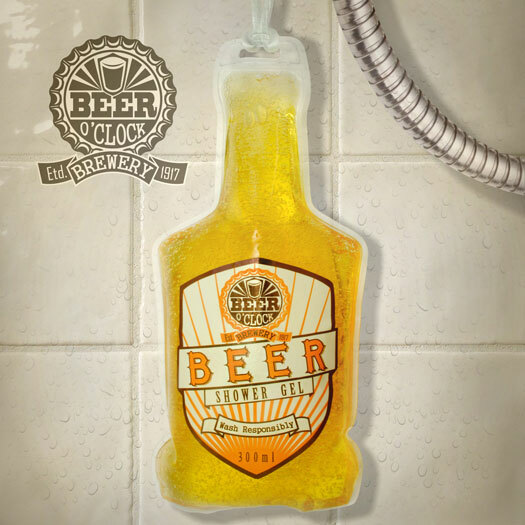 Making a splash in the bathroom category, this shower gel is not only humorous with its beer bottle looks, but also practical with its 300ml of beer coloured lathering shower gel. 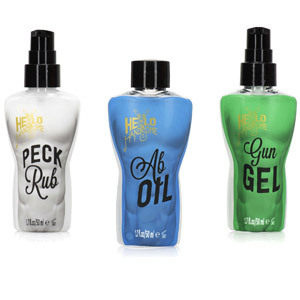 The shower gel’s bottle-shaped pouch features a hanging loop for mounting in the shower and a handy spout that opens and closes to release the gel. 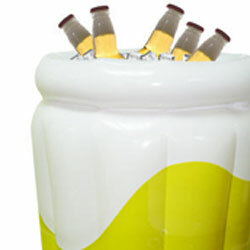 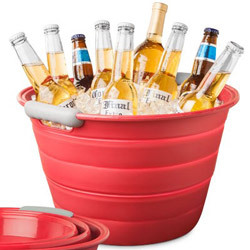 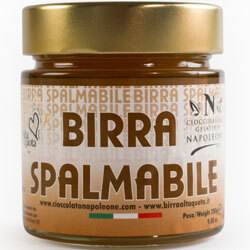 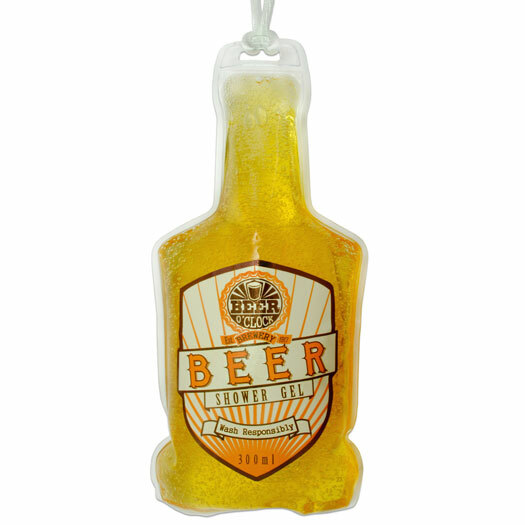 Attracting beer fans and homewares fans – the Beer Shower Gel will get your customers in a lager lather.